Available in a wide range of central heating, domestic hot water or cooking only models, fired by electric, gas, oil or wood. 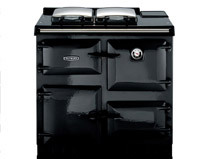 Visit our Esse Range Cookers page. 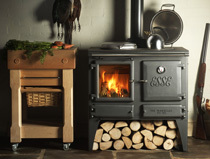 Visit our Rayburn Ranges page.